Summer is a great time to pick-up some awesome deals on music tech, much like the annual holiday sales. 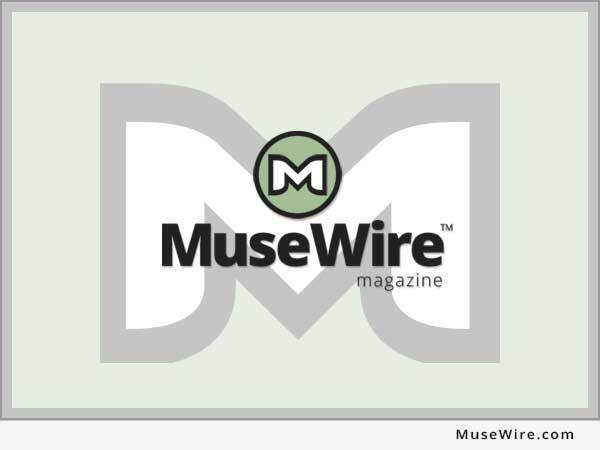 This is an ongoing “round up” of some of the best deals to be had during Spring/Summer 2018 including music software, plugins, virtual instruments, and more. I usually do these in alphabetical order, but this time around, I’m going to do them in the order I was sent the sale/deal info; with the newest ones at top. Just to be different. I will be updating this all during June 2018, so check back! One caveat, is that for some software publishers, be aware that certain deals are a precursor to annual product relaunches. This is common with folks like Native Instruments and KOMPLETE, where they often discount the last year version at 50% off, prior to launch of new version. Some folks then get upset and feel they got ripped off for not being aware of this very common practice. Others see it as a great way to upgrade “every other version” to get just the stuff they might actually use, when not necessarily excited about the interim offerings coming in the next iteration. Something to think about with giant bundles of gear. 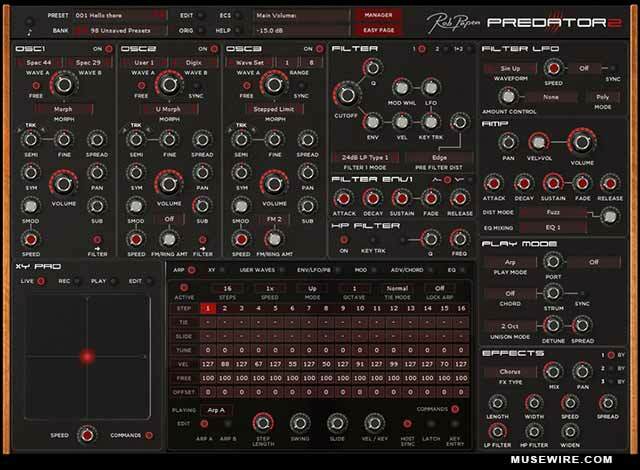 Rob Papen has announced special upgrade/crossgrade pricing to the eXplorer4 synth bundle for owners of any other RP plugin. The full bundle upgrade pricing is $249 (€249) if you already own one Rob Papen Instrument or RP-VERB 2. The upgrade price from eXplorer-III to eXplorer4 is $79. Similar upgrades are available from other RP bundles (login to your RP account on website or contact them for other offers). Special upgrades may also be available from authorized resellers. More information: https://www.robpapen.com/. During NI’s “Summer of Sound” promotions, you can get 50% off KOMPLETE 11 or KOMPLETE 11 ULTIMATE Upgrades when you buy any KOMPLETE KONTROL keyboard – through July 1. Save 50% on upgrades from prior versions of KOMPLETE to KOMPLETE 11 or 11 ULTIMATE. So, for example an upgrade from KOMPLETE 5-10 to 11 would be $99, which is pretty good deal for owners of older versions. Note that most of the new stuff may require 64-bit platforms, with some 32-bit support being phased out. And, note the caveat above about KOMPLETE 12 coming this Fall. More information: https://www.native-instruments.com/en/specials/komplete/summer-of-sound-2018/. The folks at Softube are having a Summer Sale with up to 60% off everything in their online store. Deals might also be available from select resellers. Get up to 60% reverbs, delays, virtual instruments and synths, compressors, EQs, guitar and bass amps, tape emulations and more. 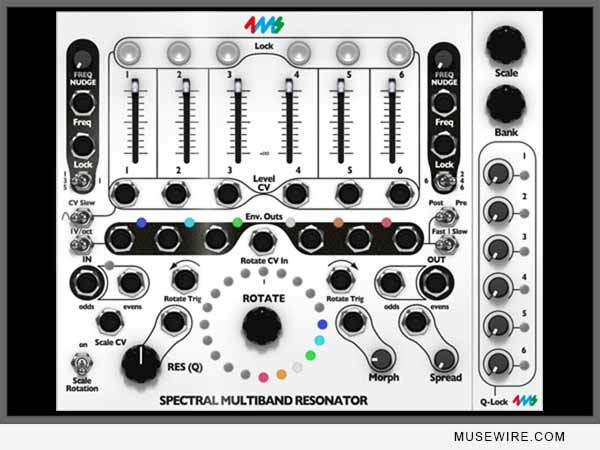 The MODULAR plugin for $45 is worth noting for virtual synth fans. See the deals here: https://www.softube.com/buy.php. To be fair, these folks often are having sales every month of the year on something; but this Summer they have specified time frames for great deals on some truly useful stuff you might want, and some might be “down to your price.” Notably, you can get an additional 50% off when you buy 5 or more plugins. 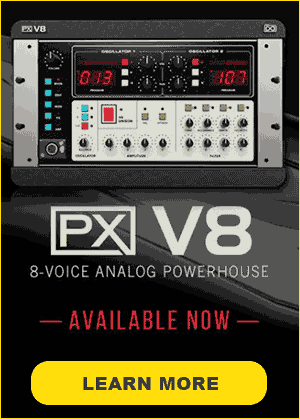 Example deals include: Brainworx bx_XL V2 M/S Mastering Limiter, The New Loud – $329 $99 on sale. See the plugin deals, and the time frame for each promotion here: https://www.plugin-alliance.com/en/products.html. UAD is offering annual Summer Sale with “Huge Storewide Savings up to 60%” on UAD plugins for the UAD2 platform. Through June 30, save up to 60% storewide on plug-ins from Fender, Empirical Labs, Lexicon, Manley, API, Neve, and more during the UAD Half‑Yearly Sale. 50 plug-ins are under $100. Learn more at: https://www.uaudio.com/half-yearly-sale. Toontrack has announced their SUP3RIOR SUMMER. Right now, get 35% off SDX expansions for the Superior Drummer plugin instrument. Promotion runs through June and July 2018. 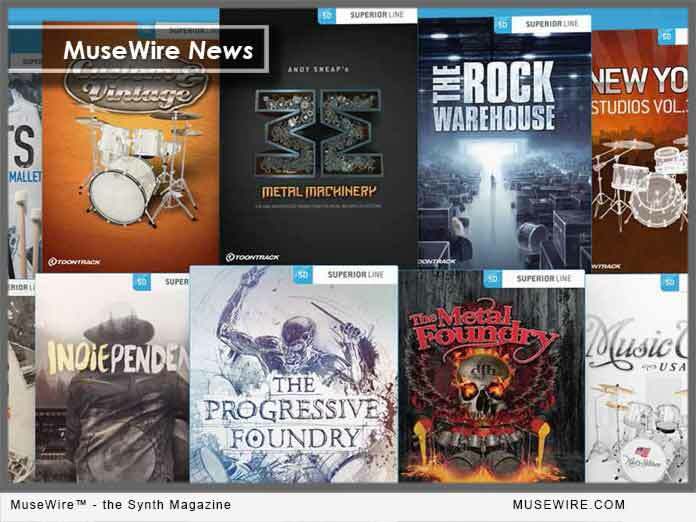 Learn more at: https://www.toontrack.com/superior-line/.